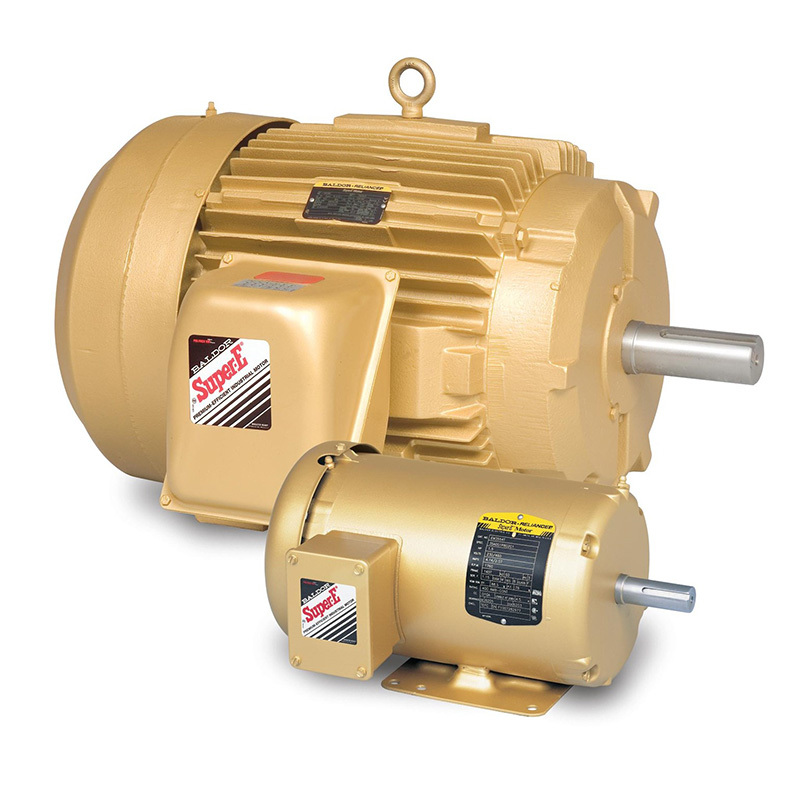 We are the authority on electric motors; we offer the best selection of Motors, Controls, Gear Reducers, and expert advice across Canada. 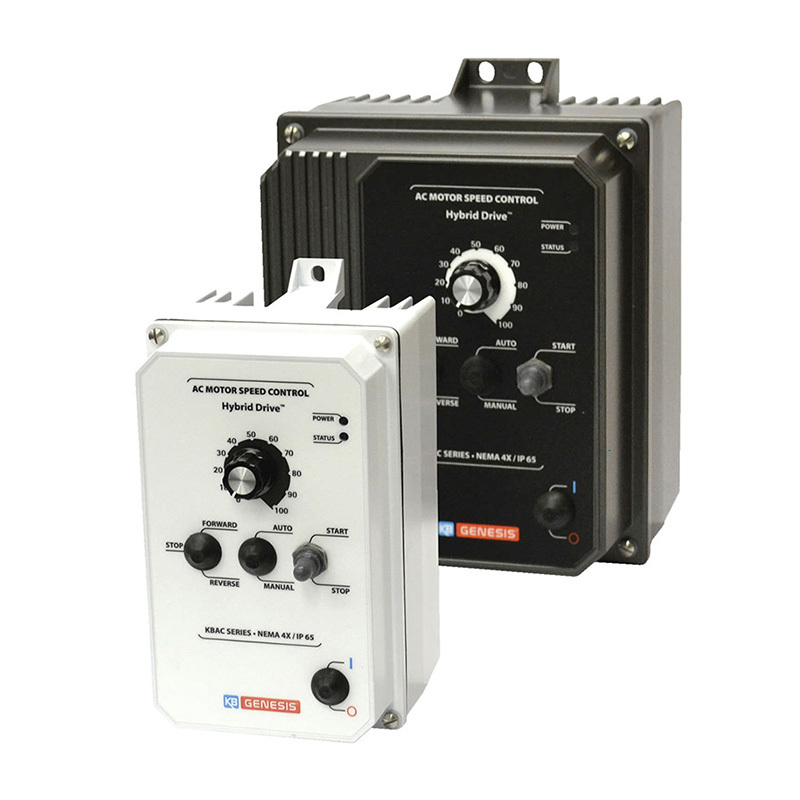 Need the controls that work with your motor? Have a specific control in mind? Search our controls for the one you need. 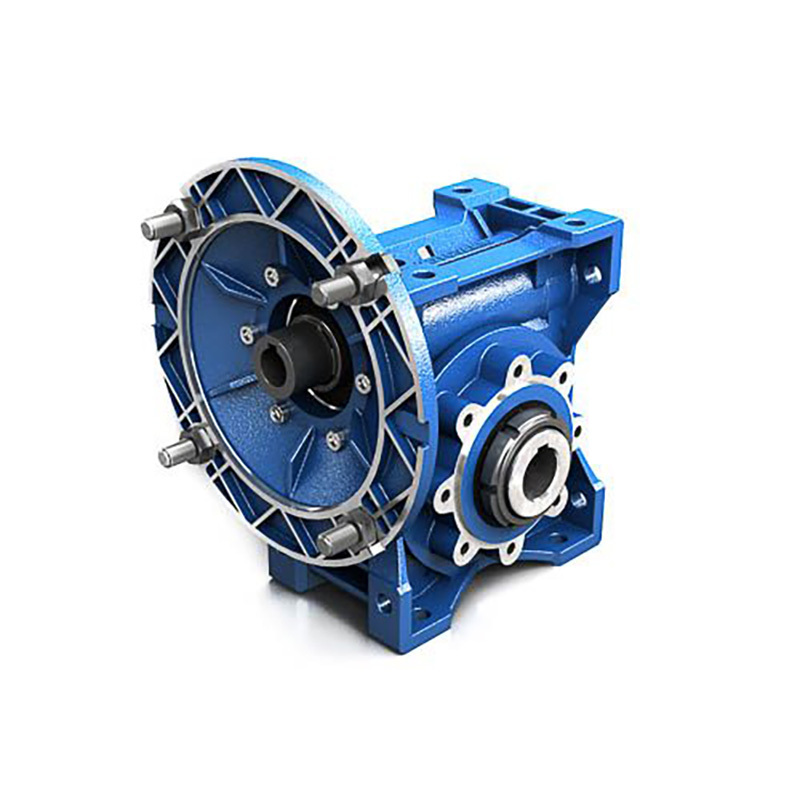 Check out our Gear Reducers, offer a range of gear reducers from a variety of trusted brands. We are sure you will find one that suits your needs. Need a customized gearbox to get the output you want from your motor? Build the perfect solution with our advanced simple-to-use Custom Gearbox Builder. eMotors Direct wants to help you find what you need and get it to you fast. Whether that be a product, a part, or an answer, EMD can help. We have one of the largest selection of motors and parts online. We have fast shipping to anywhere in Canada. We have 35 years of motor expertise to help answer your questions. Looking for a preferred Supplier? Are you a Contractor? Purchaser? Reseller or Motor Repair & Modification Shop? We would like to partner up with you. Sign up register your account with us today and we will contact you about what we can do to help your business solutions. Are you looking for a specific brand? eMotors Direct has access to some of the top brands out there. See for yourself. Want to learn more about Motors? If you have any questions or comments. You can contact us through email, chat, or phone. We are here to help.